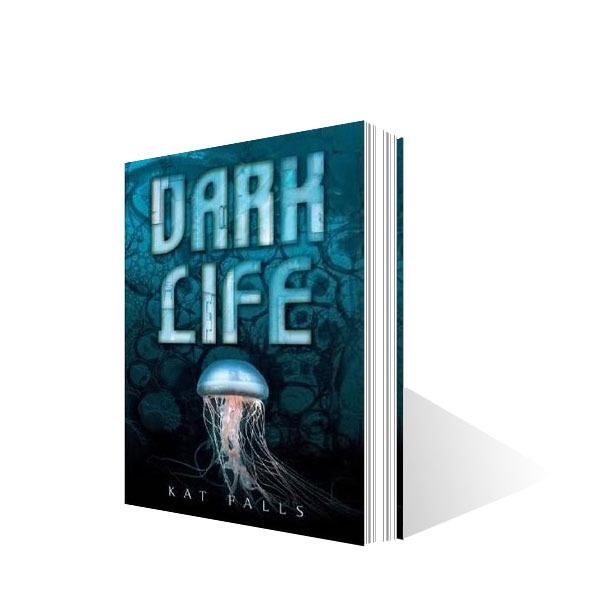 Although the "Yellow Submarine" is still on life support in development, Zemeckis is planning on an adaptation of Kat Falls' "Dark Life" novel. ImageMovers is apparently moving ahead with producing the film, but I don't know how since the studio will be disbanded by late this year. In name only perhaps. Nothing has been mentioned as to if this will continue Bob's mad journey into MoCap or if this will be live-action. I can't see some of it not being MoCap, but I would love to see the Back to the Future director actually direct people who aren't wearing golf balls all over their body. Really? You didn't notice that huge amount of money that Avatar made, did you? I think you're expressing your personal opinion rather than the facts on the ground or the reality of the world around you. mocap can do very good, or can do very bad. But Robert Zemeckis needs to take a break from MoCap and do something else, he's beginning to be a one-trick pony. But I was actually referring to Robert himself... none of his MoCap films were boxoffice hits. The characters in his films look like zombies, whereas in Avatar the characters were alive, almost as alive as the humans imo. Aw jeez not another goddamn movie preaching global warming/environmental disaster crap. Not to mention the big bad evil (and therefore probably right-wing) government. Can you just effing give it a rest, Hollywood?